The dealers' allegations spurred a federal investigation into whether the figures filed with the U.S. Securities and Exchange Commission misled shareholders about the carmaker’s financial situation. 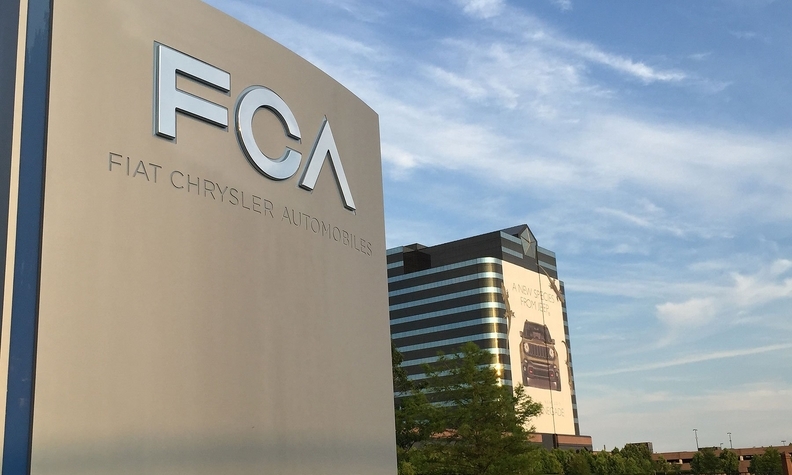 Those probes are ongoing, FCA said. The settlement terms are confidential.